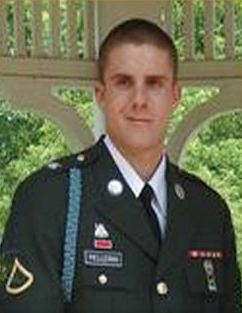 Army Spc.Justin Pellerin - Run for the Fallen New Hampshire, Inc.
21, of Concord, NH; killed in action when his vehicle was struck by an improvised explosive device in Wardak Province, Afghanistan. Spc Justin R. Pellerin of Concord, New Hampshire attended Rundlett Middle School where he joined the Air Force Civil Air Patrol. 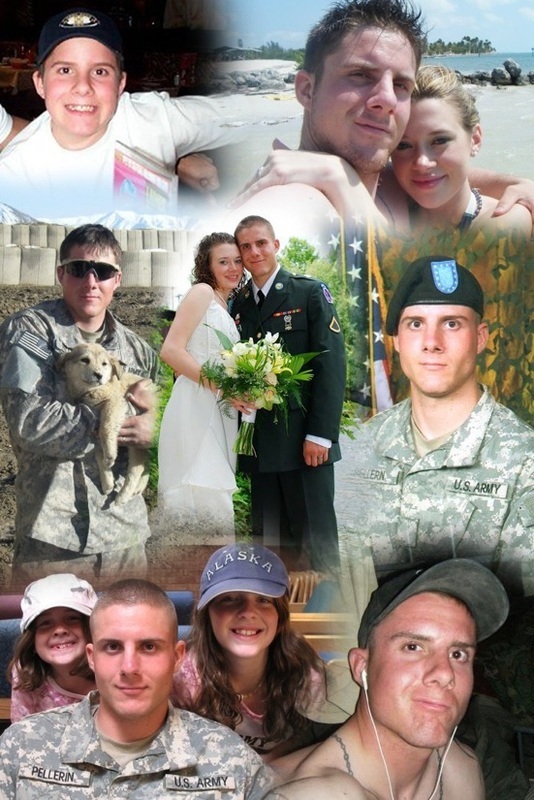 He graduated from Concord Senior High School and with a sparked interest in the military, he joined the Army in 2007. He left for a tour of duty to Afghanistan in January 2009 and was due to return the following December. Justin was married in July 2008 and the couple were planning to move to New York upon his return. 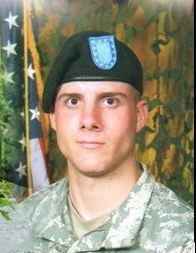 He died at age 21 in Wardak Province, Afghanistan, of wounds suffered when an improvised explosive device detonated near his vehicle. Justin was very outgoing and fun-loving and enjoyed spending time with his family playing games, bowling and singing karaoke. He also loved exploring the outdoors, fishing and playing golf. He had a passion for music, electronics and cars and avidly pursued fitness and strived to be in top physical condition. His awards and decorations include the National Defense Service Medal, Afghanistan Campaign Medal, Global War on Terrorism Service Medal, Army Service Ribbon and NATO Medal, the Purple Heart and Bronze Star. Justin is survived by his wife, Chelsey; parents, Dale and Melissa Farmer; sisters, Molly and Hannah.